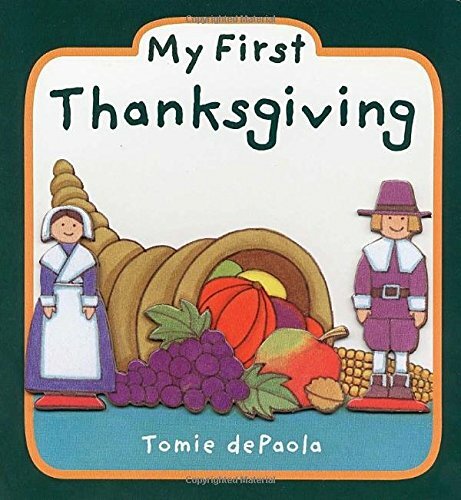 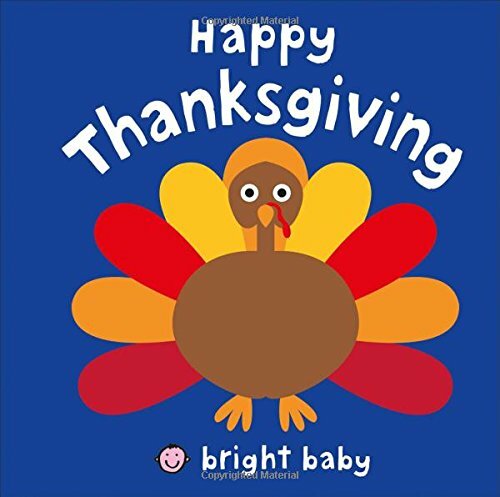 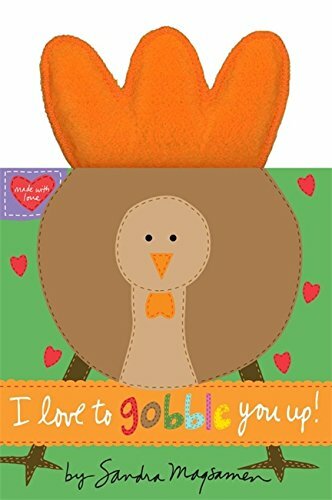 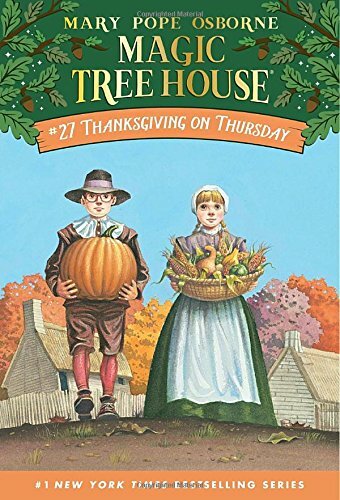 I know it is a little last-minute, but I still wanted to get this post out before the big holiday because Thanksgiving is a very important day here in the United States. 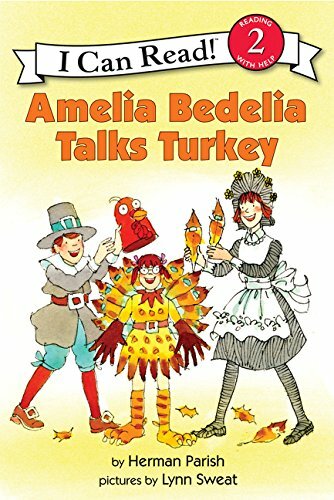 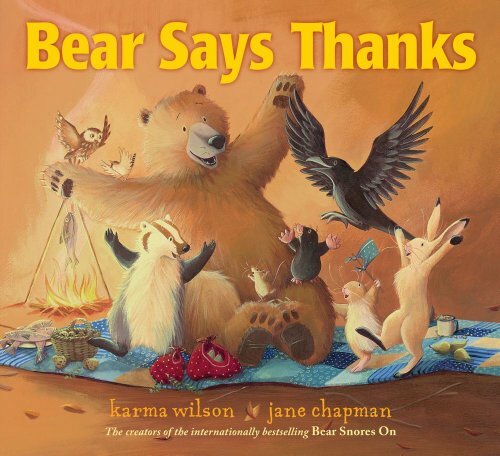 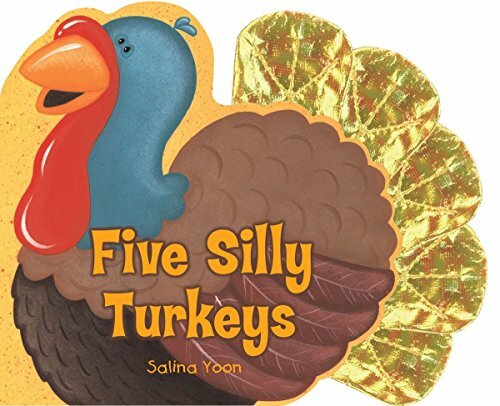 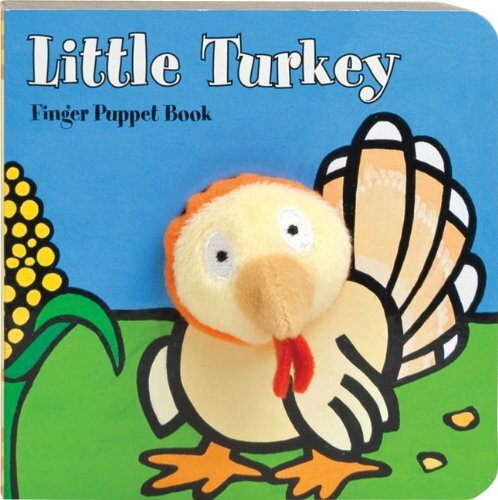 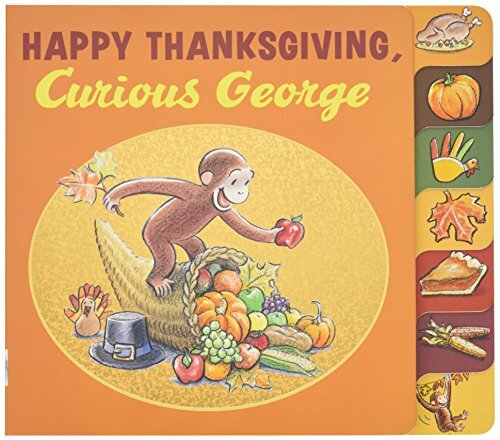 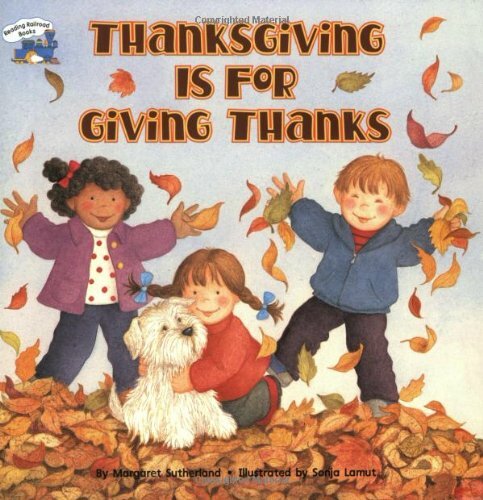 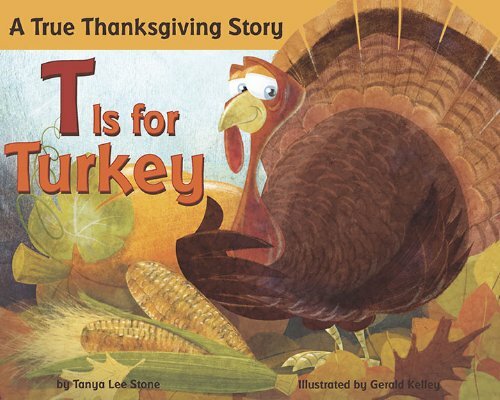 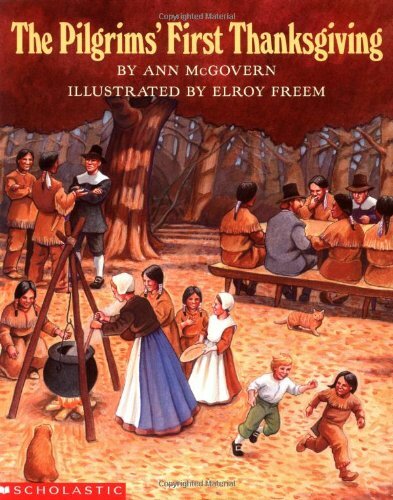 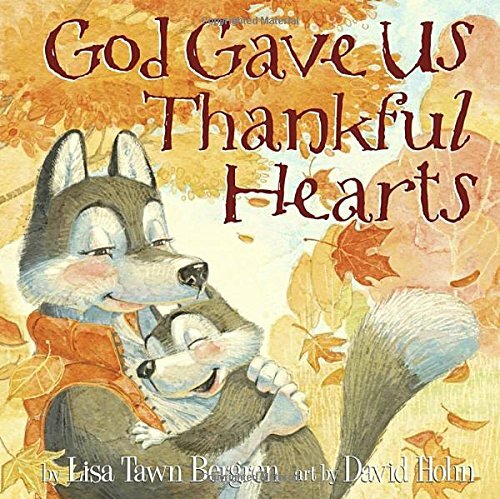 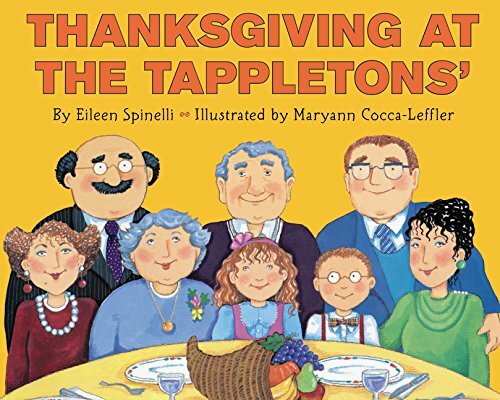 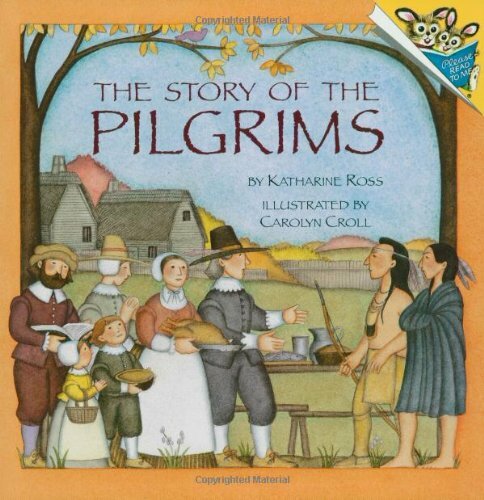 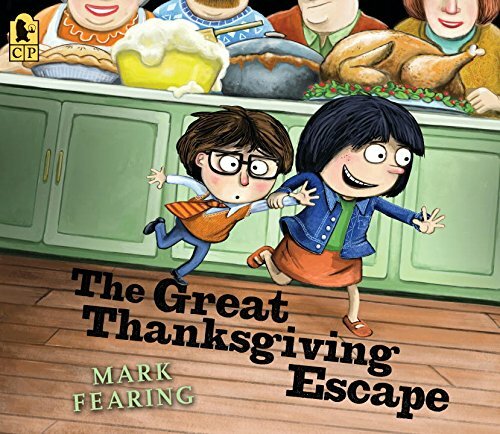 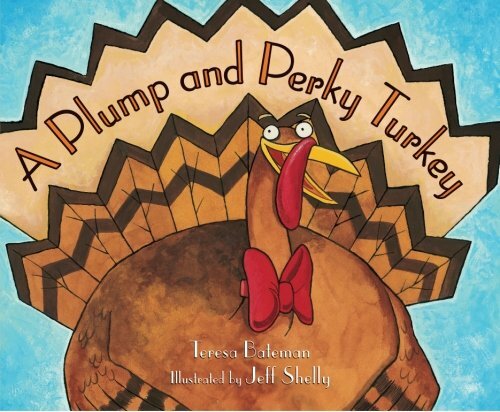 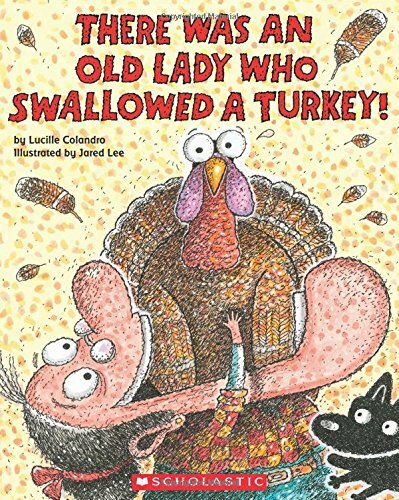 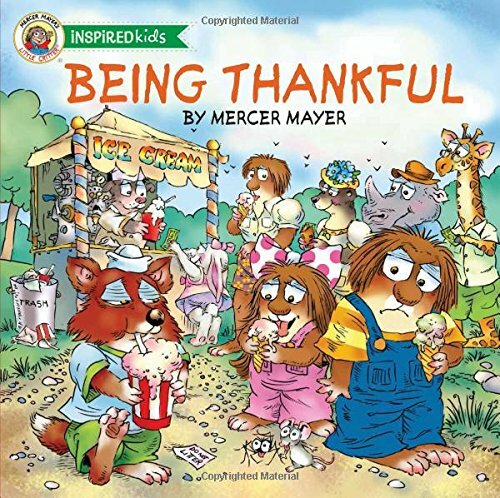 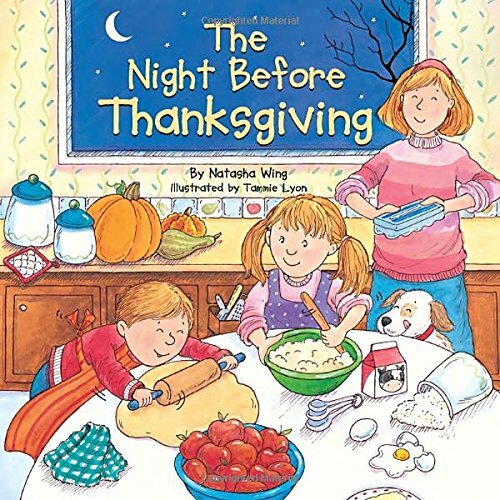 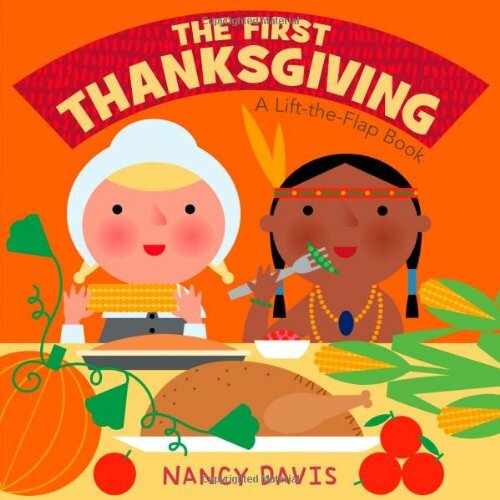 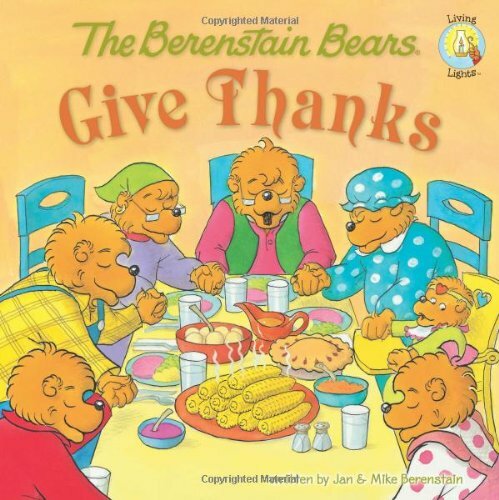 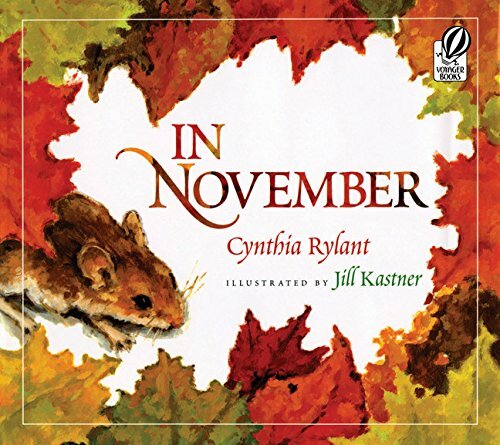 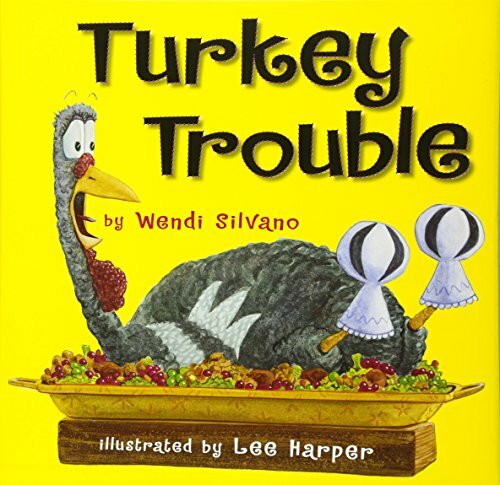 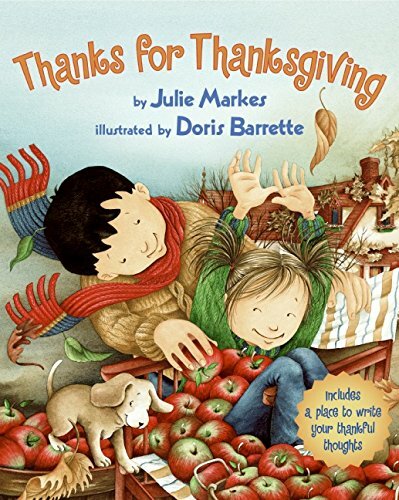 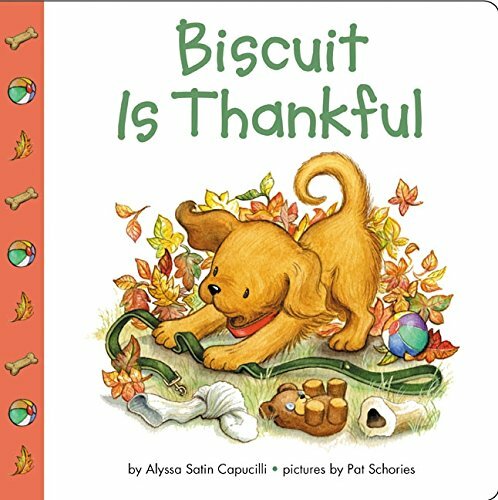 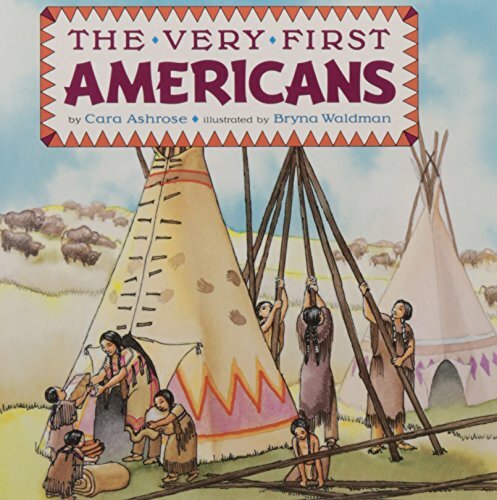 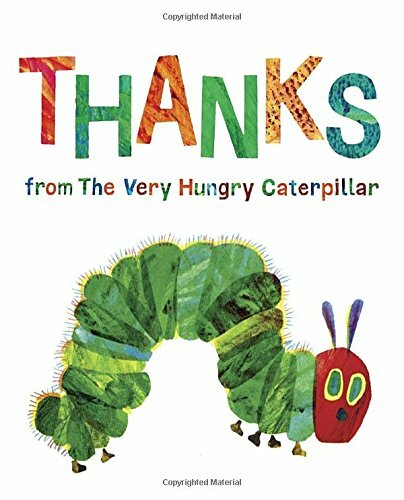 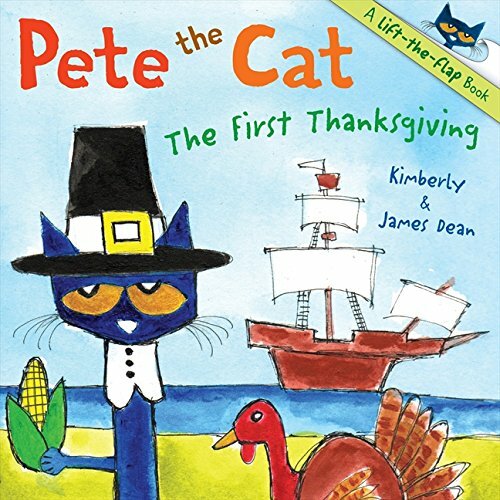 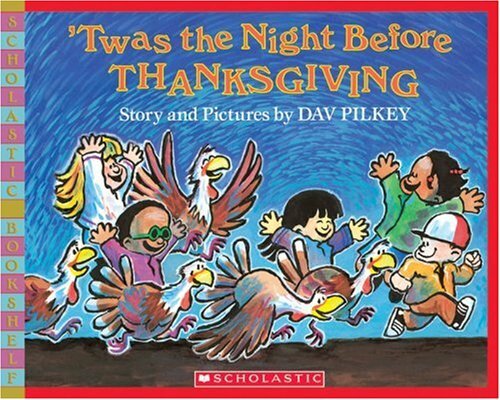 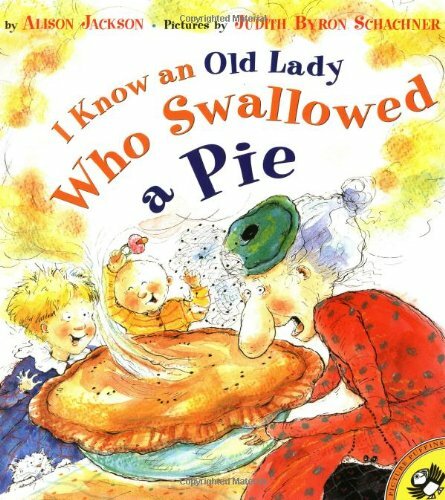 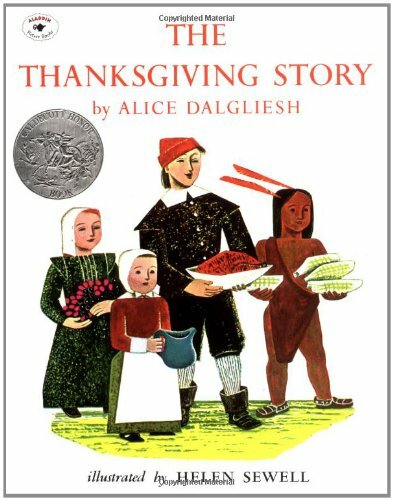 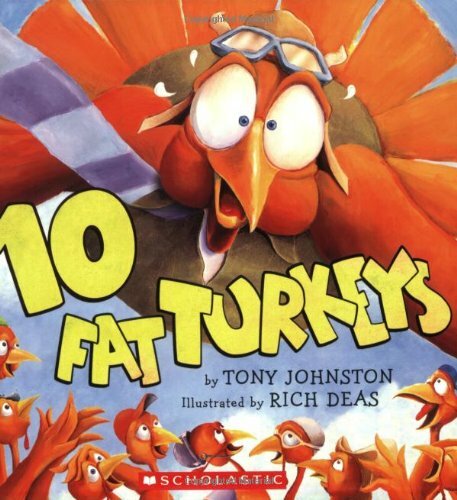 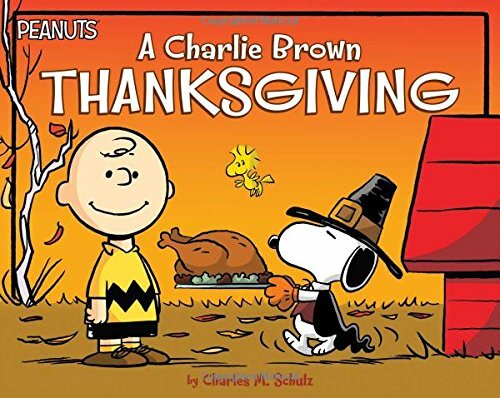 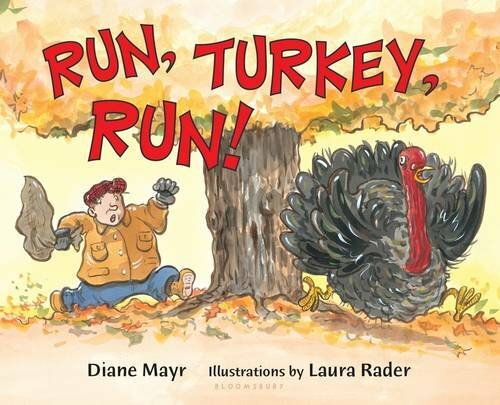 We want to share with you some of our favorite Thanksgiving books for kids, activities and crafts this year. 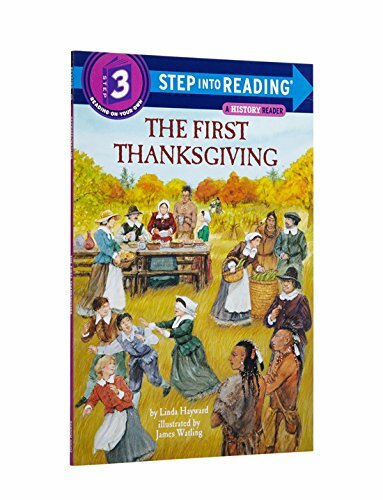 I am going to show you the ones we read the most this year and then I will share some additional titles, in case you were looking for something in particular. 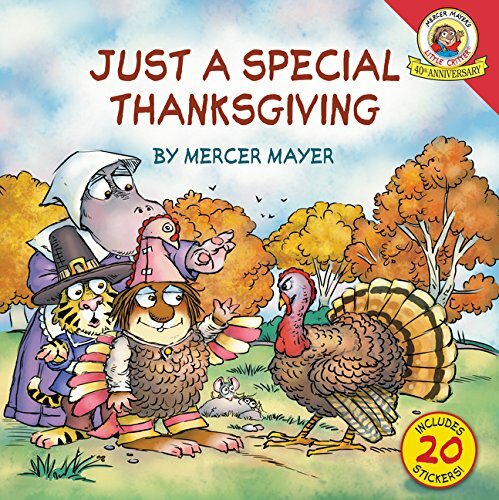 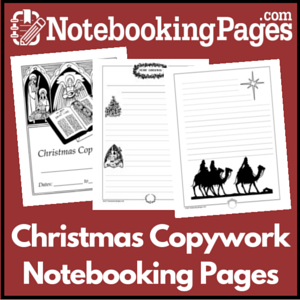 Remember that once Thanksgiving is over, you can come back to this post and shop for the books at a discounted price! 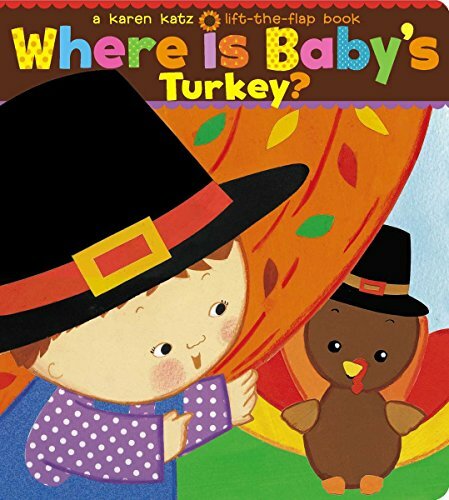 Win-win! 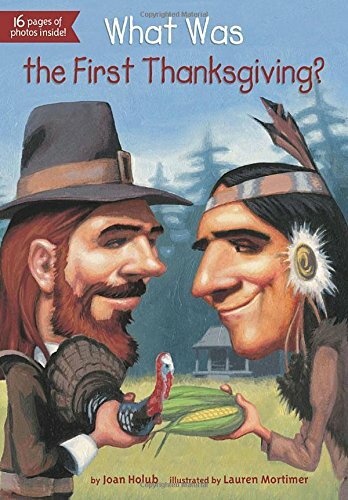 You will then be prepared for next year! 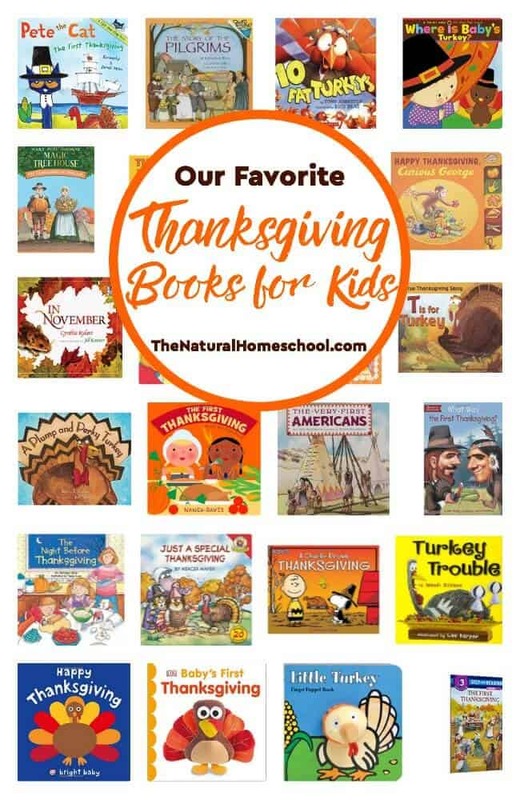 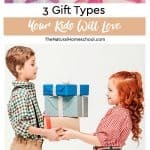 Here is our Homeschool Fall Pinterest Board. 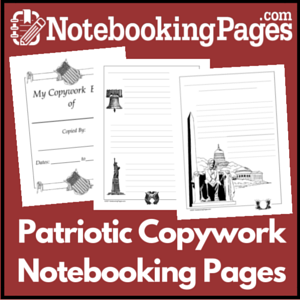 Feel free to visit, follow and share with your friends! 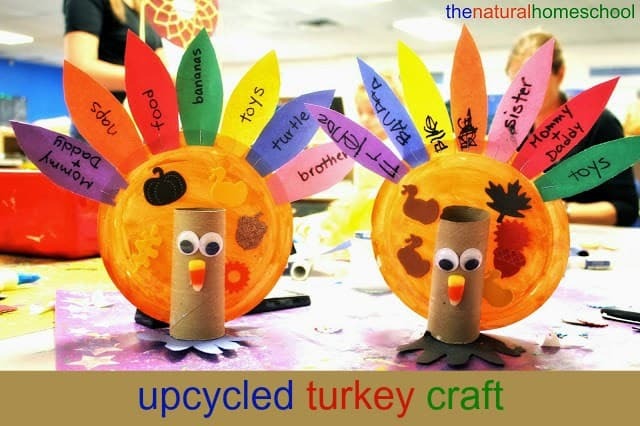 Follow The Natural Homeschool’s board Homeschool Fall Activities on Pinterest.